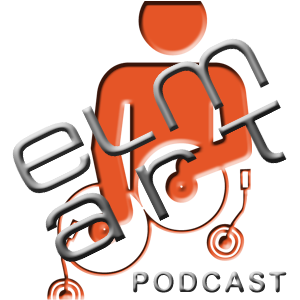 The elmart podcast is brought to you by the hottest Austrian DJs of elmart label. 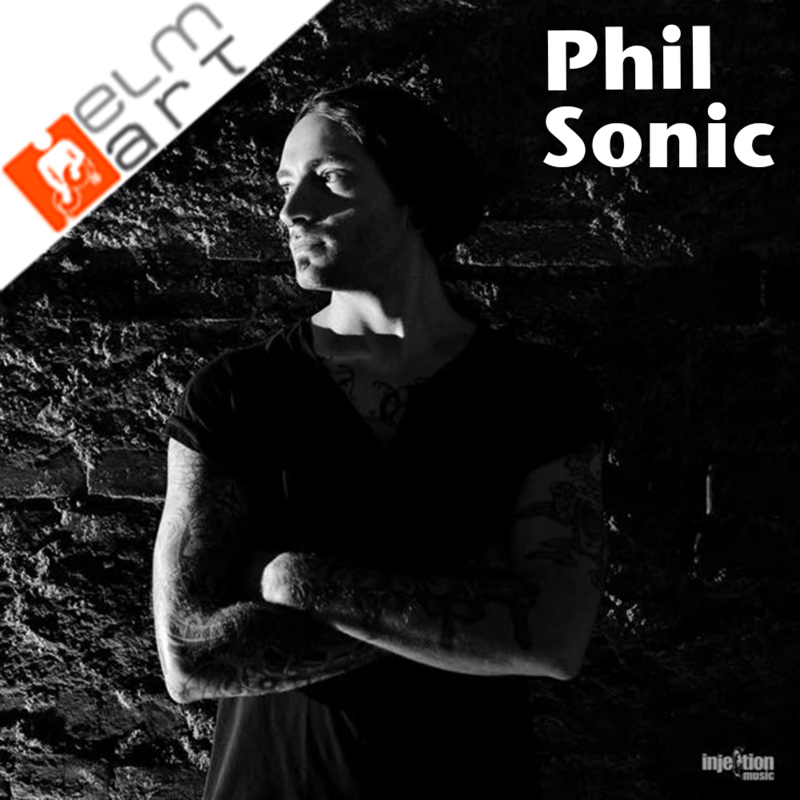 Each month another elmart DJ brings you the very best in Techno music with the hottest Austrian tracks and with exclusive new tracks from our producers. 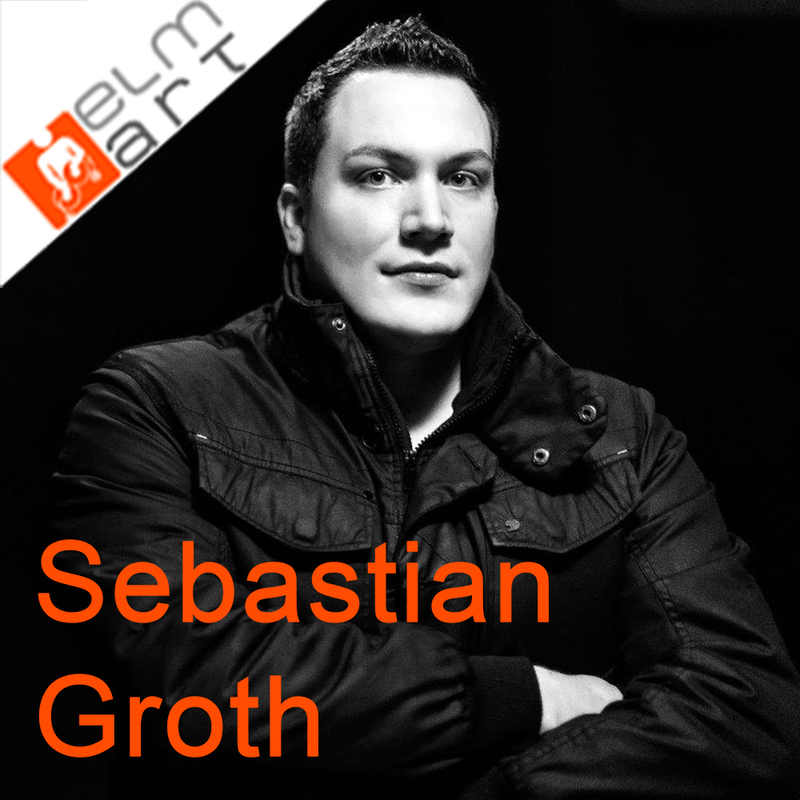 This month the best in Techno music with tracks by many international and national Techno artists is brought to you by Sebastian Groth. 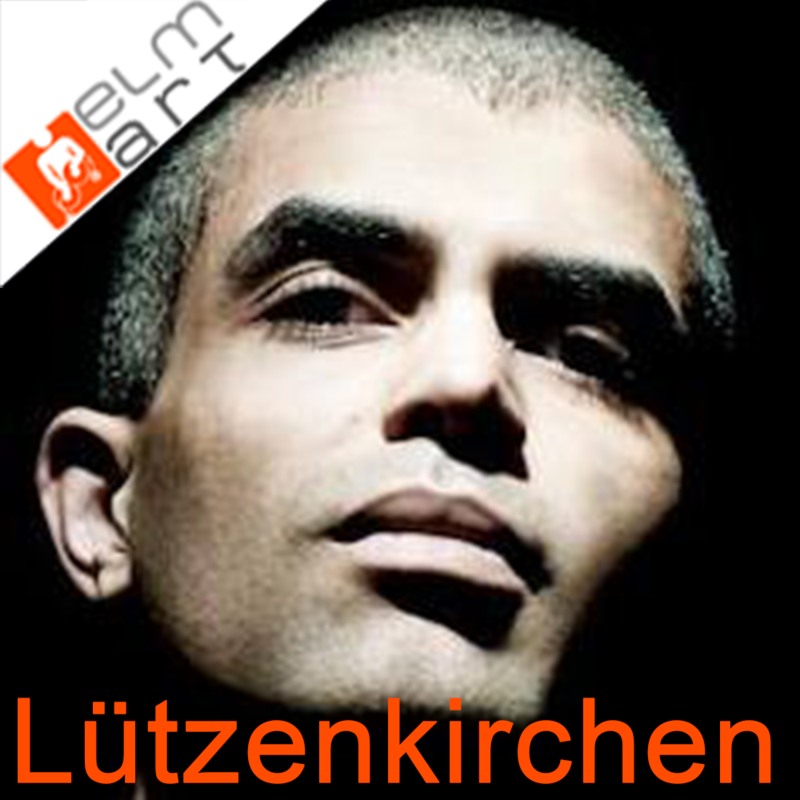 This month the best in Techno music with tracks by many international and national Techno artists is brought to you by Lutzenkirchen. 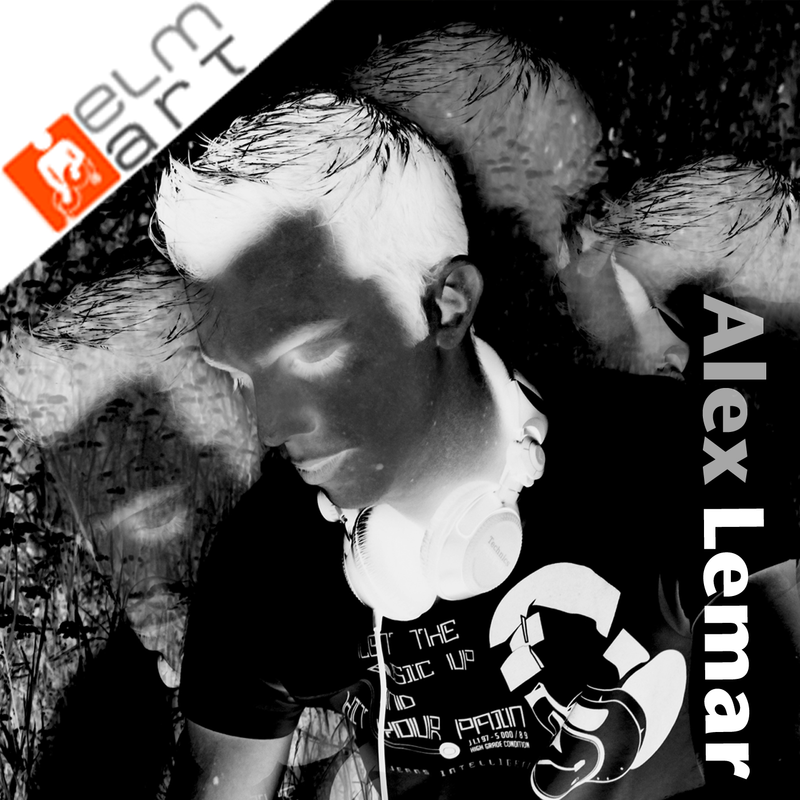 This month the best in Techno music with tracks by many international and national Techno artists is brought to you by elmart resident Alex Lemar. 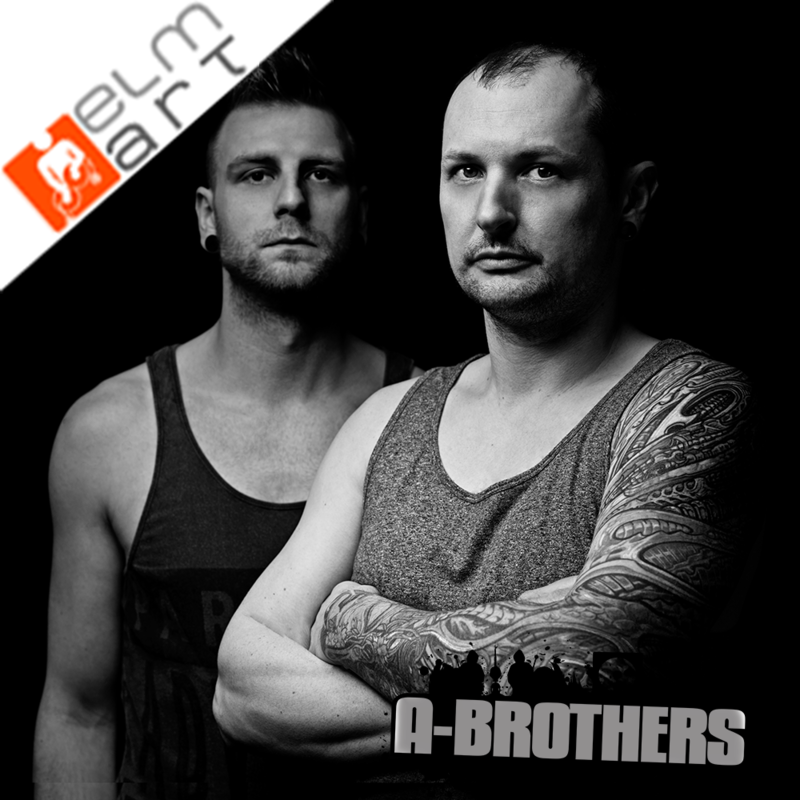 This month the best in Techno music with tracks by many international and national Techno artists is brought to you by A-Brothers. 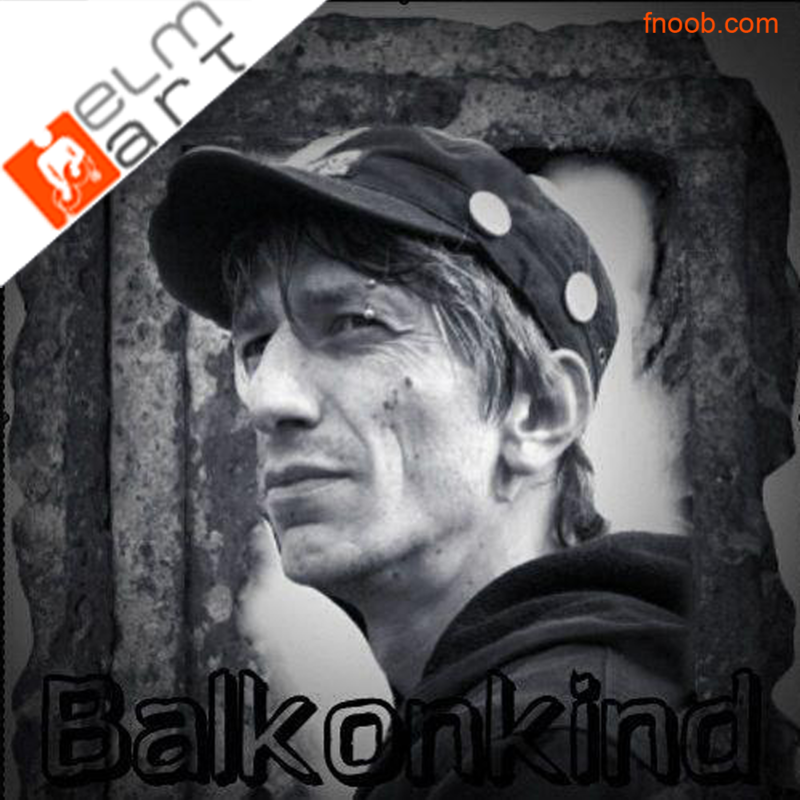 This month the best in Techno music with tracks by many international and national Techno artists is brought to you by Balkonkind. 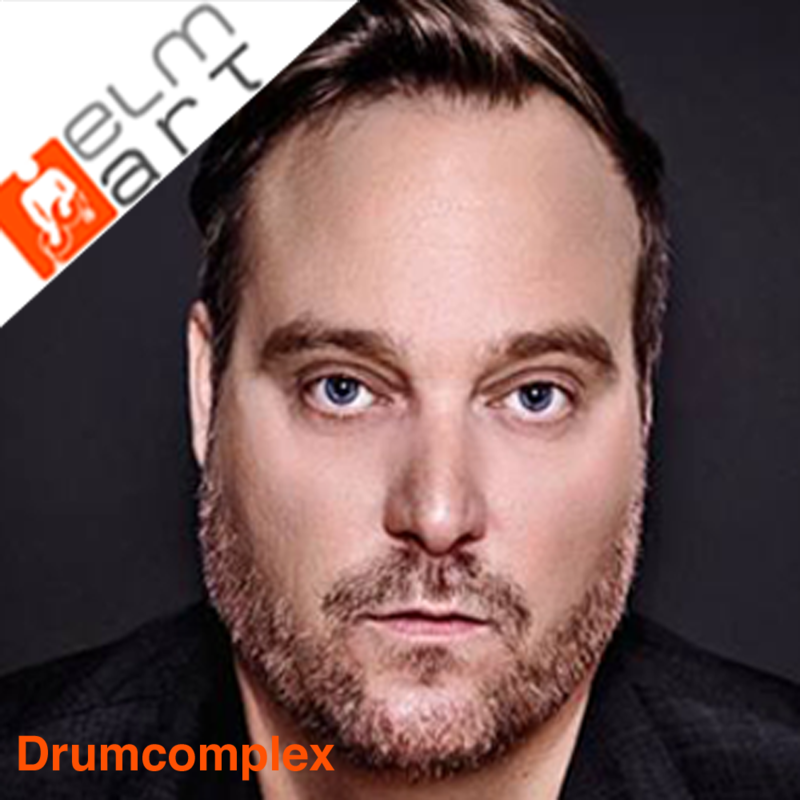 This month the best in Techno music with tracks by many international and national Techno artists is brought to you by Roman Weber.